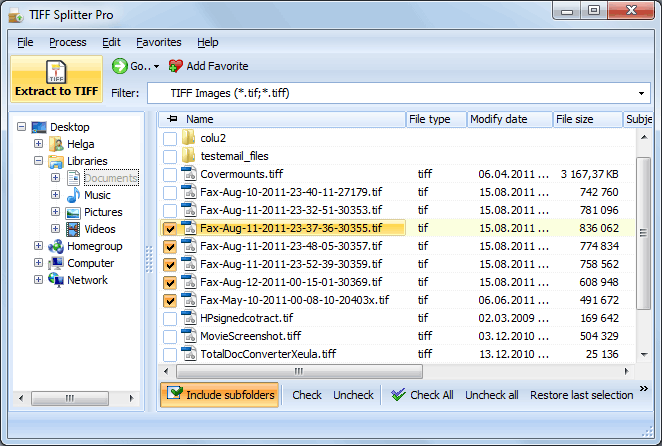 A most powerful tool to split TIFF files by any text line. 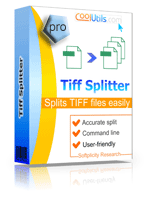 Tiff Splitter Pro is a unique program to split your TIFF files in any possible way. While most TIFF splitters just extract pages, Tiff Splitter Pro extracts any info you need. 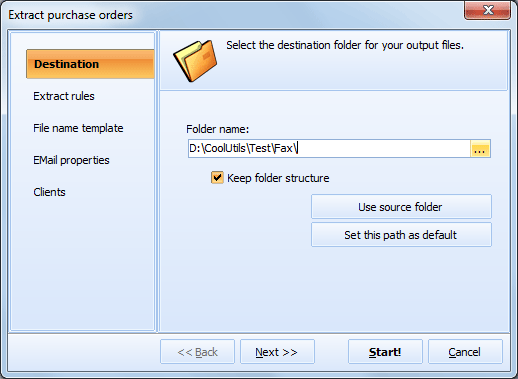 If you have several invoices in one multi-page TIFF you can split this TIFF by invoice number or any other text line. This is a far more complicated task that can not be automated by other tiff splitting utilities. TIFF Splitter Pro is still very easy-to-use. It splits multi-page TIFF by any text line. You set this line and the program automatically scans your TIFF files. When Tiff Splitter Pro finds the line, it extracts the data into a separate TIFF file. 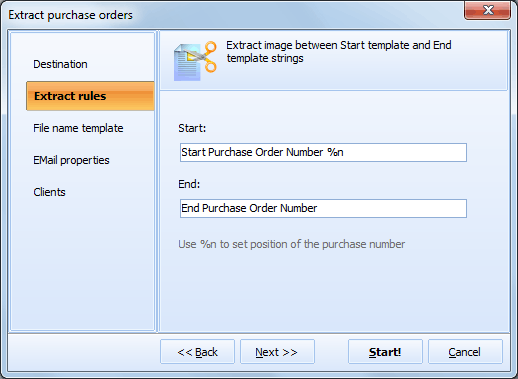 Invoices - split by any number, address, end of invoice symbols. Reports - split by date, titles, headers, etc. More..
Tiff Splitter Pro does not come in one middle-of-the-road version. Each copy is customized for your particular needs. Contact us now and describe your requirements. We will get back to you with a solution in 12 hours. We provide you with the free trial version first without any obligation. If you find it useful you buy the license. Save your time and automate TIFF splitting tasks - contact us right now! "This looks really good! Thank you for working with us on this project. We appreciate your help and flexibility! First of all I want to say that I really like the interface. It is very well done and easy to use. I also like that I can check multiple files at one time." 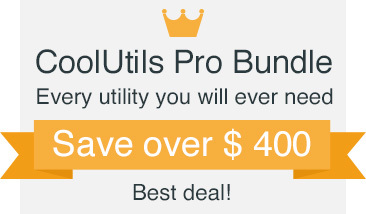 "We use Tiff Splitter Pro to split incoming invoices and it runs just fine. Thank you!"